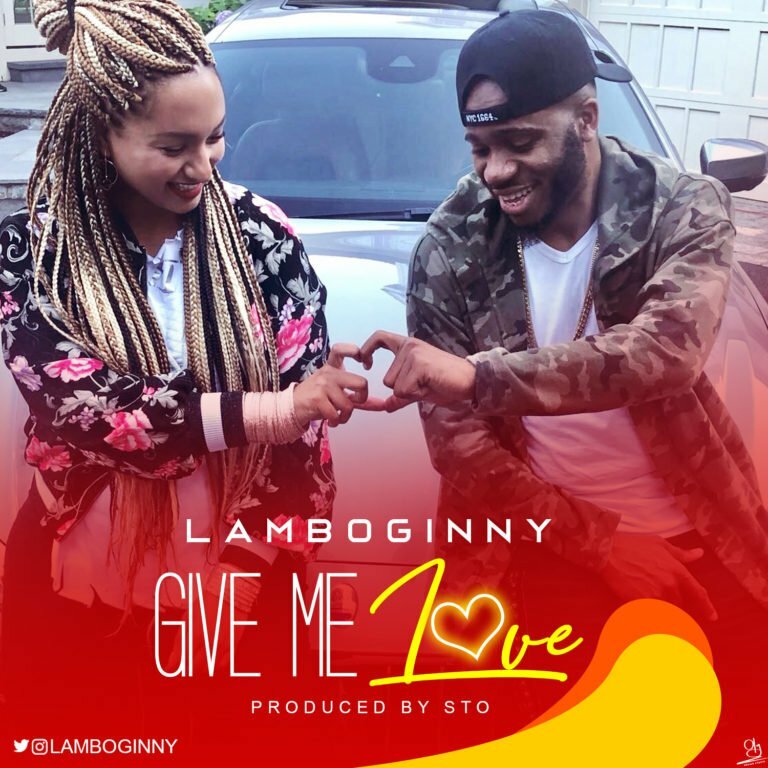 Social entertainer and Global prison ambassador, Lamboginny has just unveiled a brand new sweet and serenading Afrobeat tune “Give Me Love” produced by STO. Following the release of his maiden Salt album and a successful 3 month SALT album tour of the United States of America, the Read my Lips crooner, Lamboginny has made a noteworthy post album debut with a silky, scorching and regaling love jam, Give Me Love. The song is dedicated to every beautiful couple and true love situations all over the world. 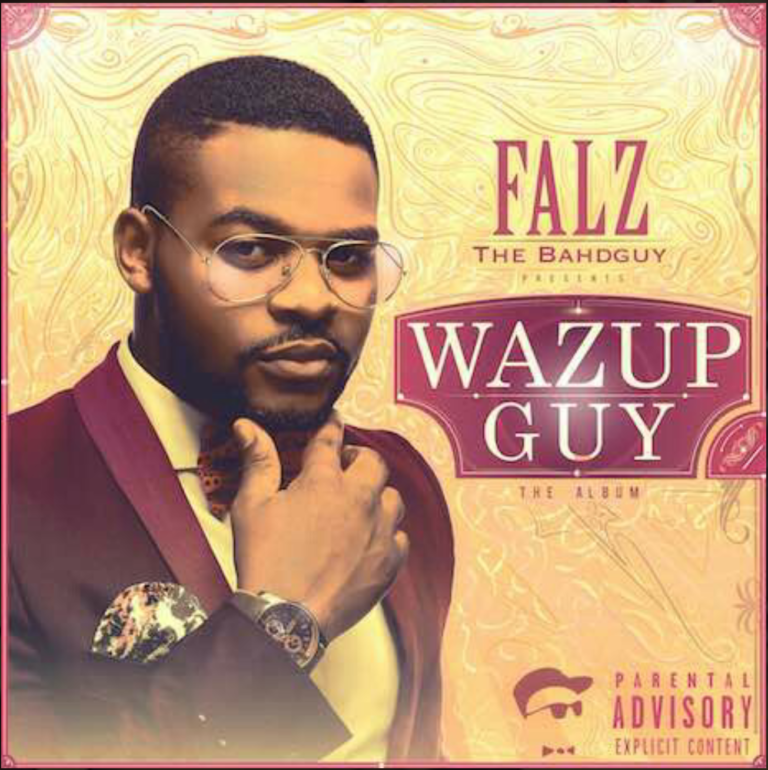 Download and enjoy song below..
Off the “Wazup Guy” album released in 2014 which happened to be Falz’s debut album, here is the record titled “O Pari” a collaborative number alongside YBNL’s lead act, Olamide. The record is quite a thrilling one and it’s pertinent we bring it to your notice on today’s Throwback Series. “O Pari” is produced by Spax. 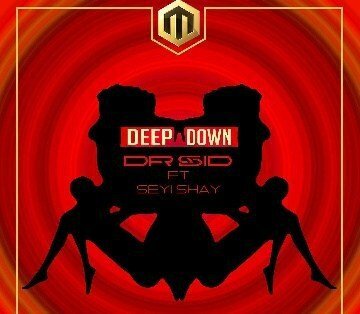 Download, Listen, Enjoy, and don't forget to share your thoughts below..
After his last record titled Open & Close in February, Dr. SID puts out his second single for the year titled Deep Down which features Seyi Shay. Deep Down is a record produced by Altims who co-produced his last record and on this one the both acts put out a thrilling performance on the love themed song. The record is quite banging and might certainly peak on the charts.